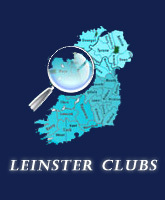 The current Leinster Schoolgirls Junior Cup was presented in 1969 by Mrs F. McInerney. 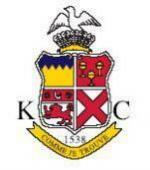 The competition was first played in 1925-26 when it was won by Rathfarnham Abbey. The following is a history of the winners from 1925 to 2014!